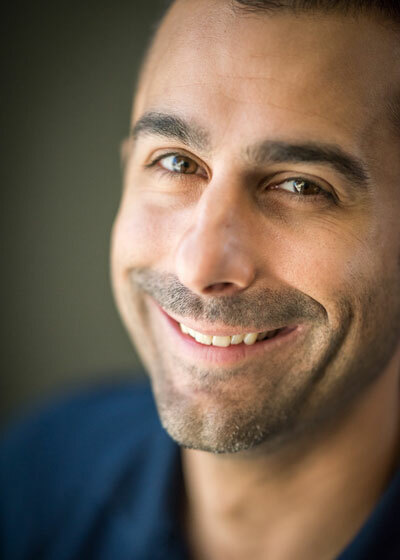 Mick Greco joined Joint Venture in 2018 with 15 years of experience in both the private and non-profit sectors. Prior to Joint Venture, Mick managed marketing and partner development for the Cristo Rey San José Work Study Program. Mick has also worked extensively in real estate development throughout Santa Clara County and the Central Valley, is an Enrolled Agent of the Internal Revenue Service, and is a graduate of the Silicon Valley Organization's Leadership San José 2017-18 cohort. A native of Silicon Valley, Mick attended Bellarmine College Prep and graduated with his degree in marketing from Santa Clara University.